Resilience First provides strategic thinking and advocacy to improve business resilience. It helps business communities to better manage risk through partnerships and practical solutions. 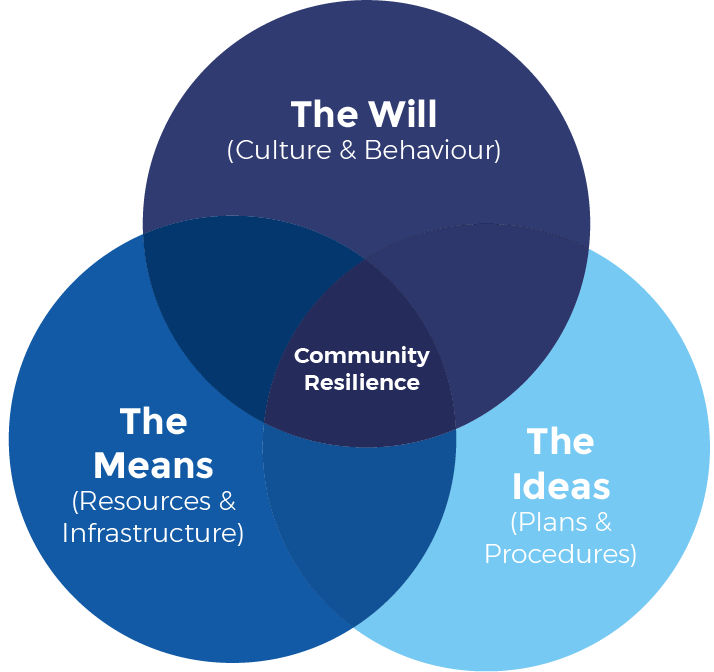 The initiative will encourage cultures and behaviours that create a strengthened collective will to improve resilience; provide practical ideas and information; and influence the provision of resources and infrastructure for these plans and procedures to be implemented. Resilience First runs a wide range of events including conferences, networking events, project workshops, roundtables and receptions.